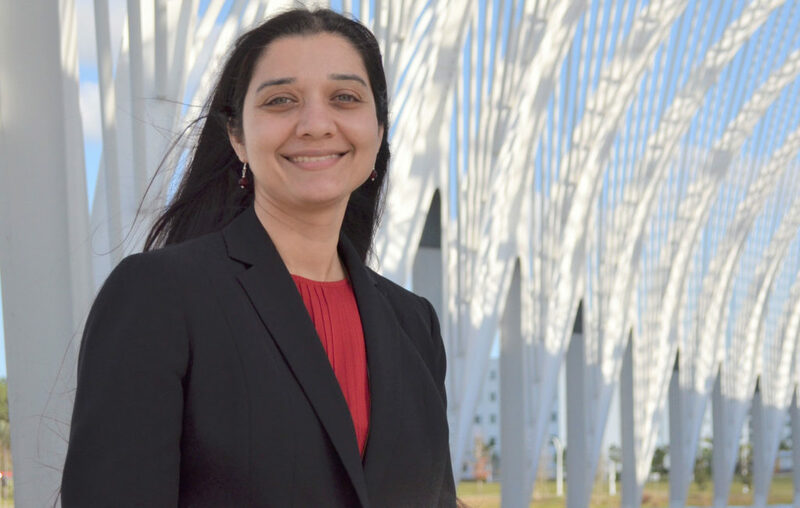 Dr. Sravani Vadlamani joined the Florida Polytechnic University faculty in fall 2018. Her academic and industry experience is helping prepare future transportation engineers. After earning a bachelor’s degree in civil engineering in India in 2007, Vadlamani came to the United States and attended graduate school at Arizona State University. 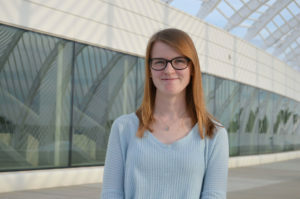 She obtained master’s degrees in Geographic Information Systems (GIS) and civil engineering and then spent two years as a traffic engineer for the Maryland State Highway Administration. 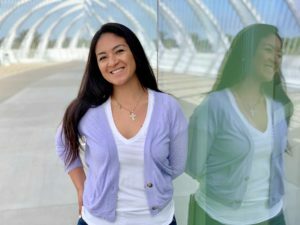 Armed with that industry experience, she returned to Arizona State and earned a Ph.D. in civil engineering. 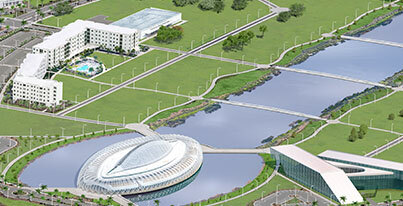 Vadlamani joined the Florida Poly faculty in fall 2018. In addition to teaching classes ranging from statistics to concepts and methods, she’s also overseeing four capstone projects sponsored by Lakeland Regional Health. One of those explores the efficiency of patient transportation within a hospital setting. 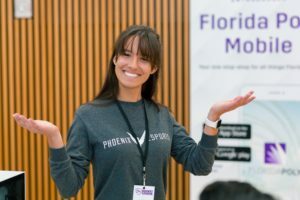 It’s Vadlamani’s goal to blend her academic and industry experience in transportation, GIS, and data analysis to help current and future Florida Poly students achieve their dreams.